Charm City was chosen as one of the 30 films on the International Documentary Association’s 2018 non-fiction film short list! 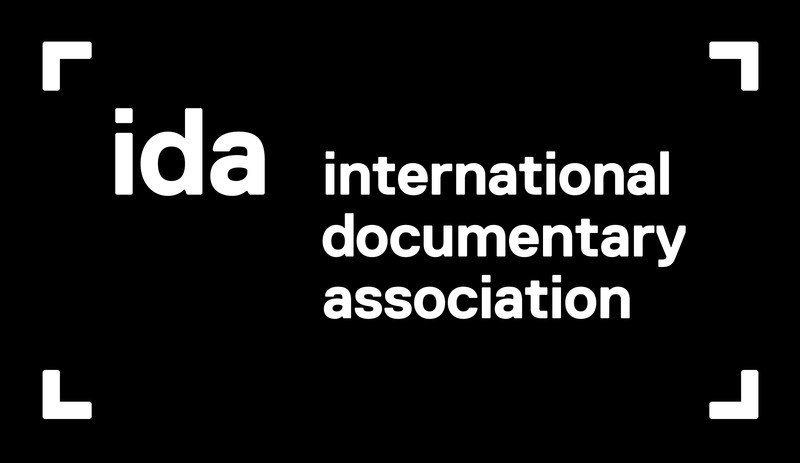 The IDA Awards ceremony will take place in December. Read the Variety story here.